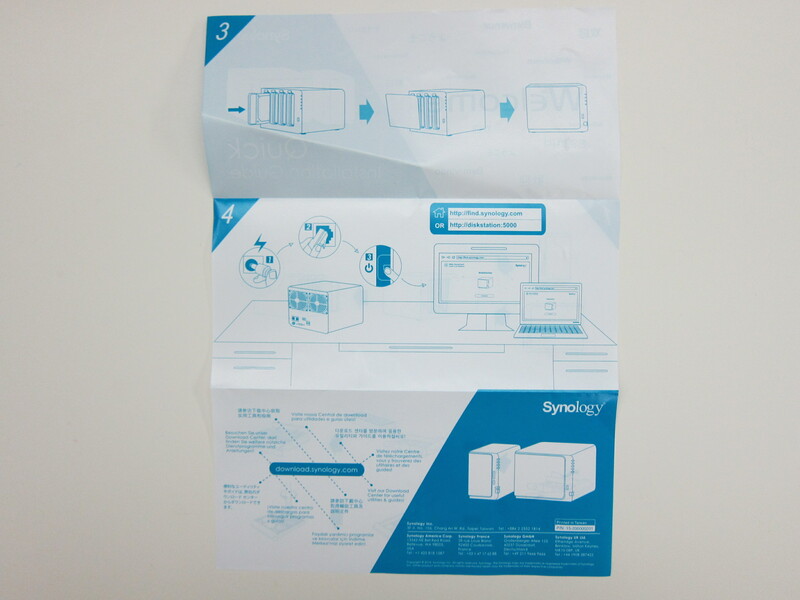 I am happy to have my third Synology NAS, Synology DiskStation DS415play, on 4x WD Red 6TB. 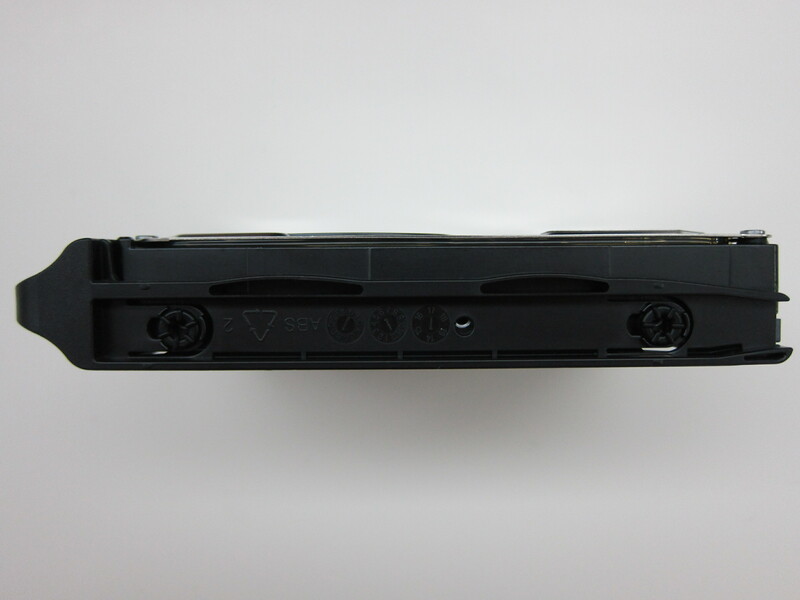 The DS415play is meant as a media center and hence I have consolidated all my movies and TV shows onto the DS415play. The first generation of WD Red featuring NASware 1.0 was launched in July 2012 specifically designed for home and small office NAS systems with one to five drive bays. It is tested with top NAS box manufacturers (like Synology) and optimised for power and performance. 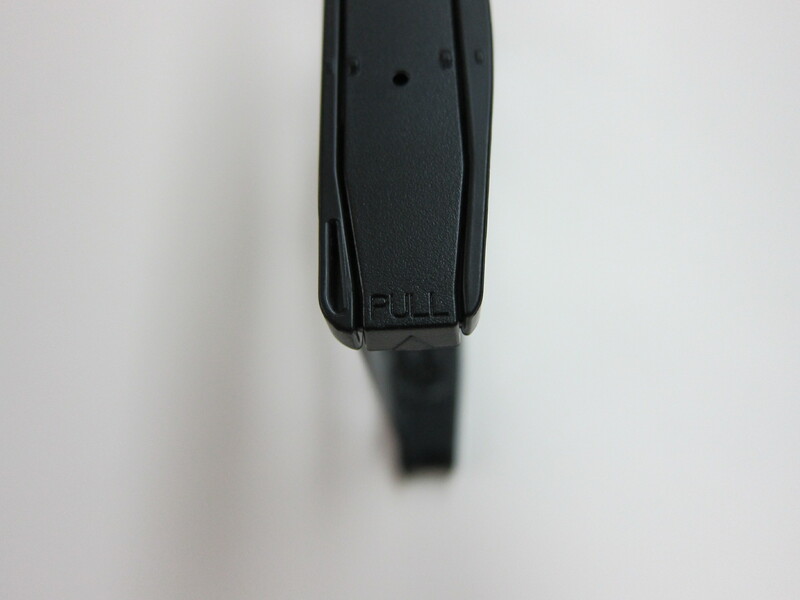 Back then, it is only available as 3.5″ hard drives in 1TB (S$149), 2TB (S$199) and 3TB (S$259) capacities. 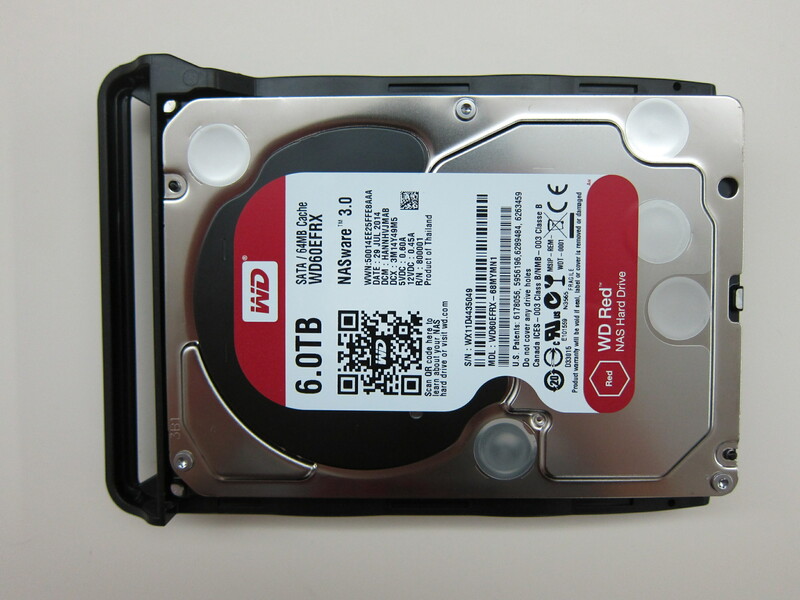 The second generation of WD Red featuring NASware 2.0 was launched in September 2013. NASware 2.0 further improves drive reliability and protects customer data in the event of a power loss or disruption. With the second generation WD Red, the 2.5″ hard drives are now available in 750GB (S$109) and 1TB (S$139) capacities. They also made a 3.5″ 4TB (S$329) capacity available. 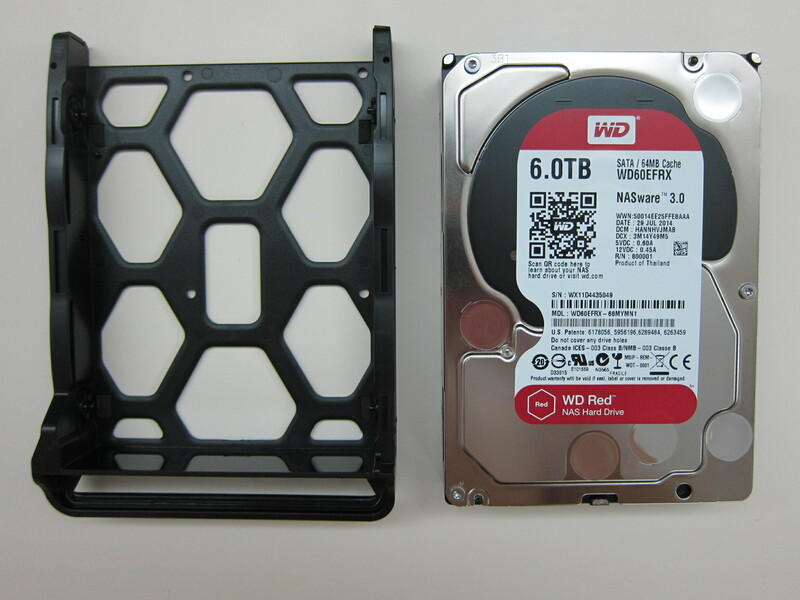 The third generation of WD Red featuring NASware 3.0 was launched this year, in July 2014. NASware 3.0 again further improves drive performance and reliability. It also bring support for 8-bay NAS. 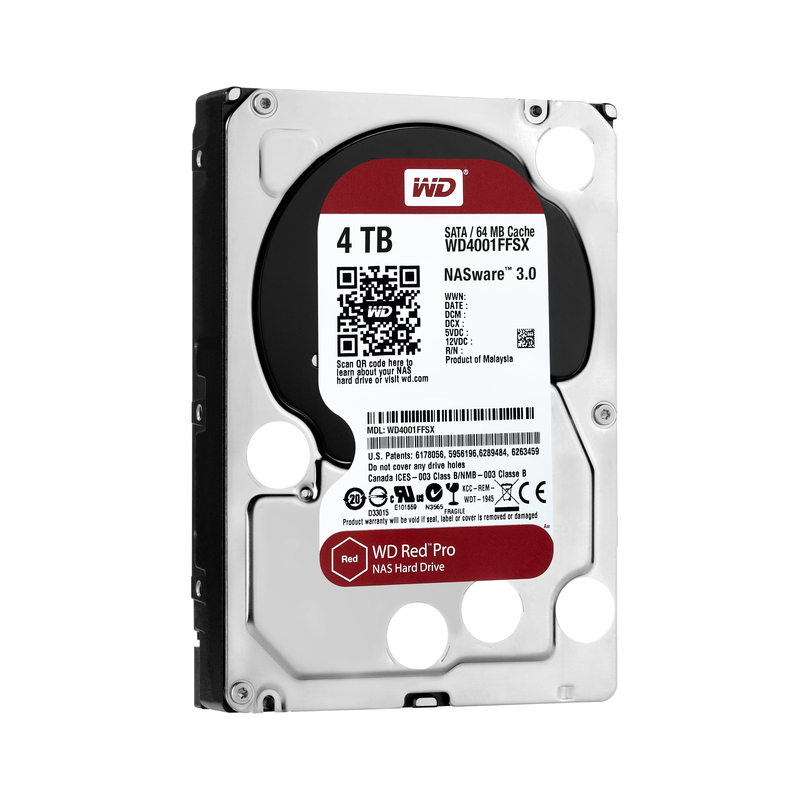 The 3.5″ hard drives are now available in 5TB (S$339) and 6TB (S$419). With the introduction of the third generation WD Red, WD also introduces WD Red Pro. WD Red Pro hard drives is targeted at the medium to large business NAS market and they are available in 2TB (S$219), 3TB (S$269) and 4TB (S$359) capacities. When I first saw the specs of the WD Red Pro, I almost could not tell the difference between it and the WD Red. 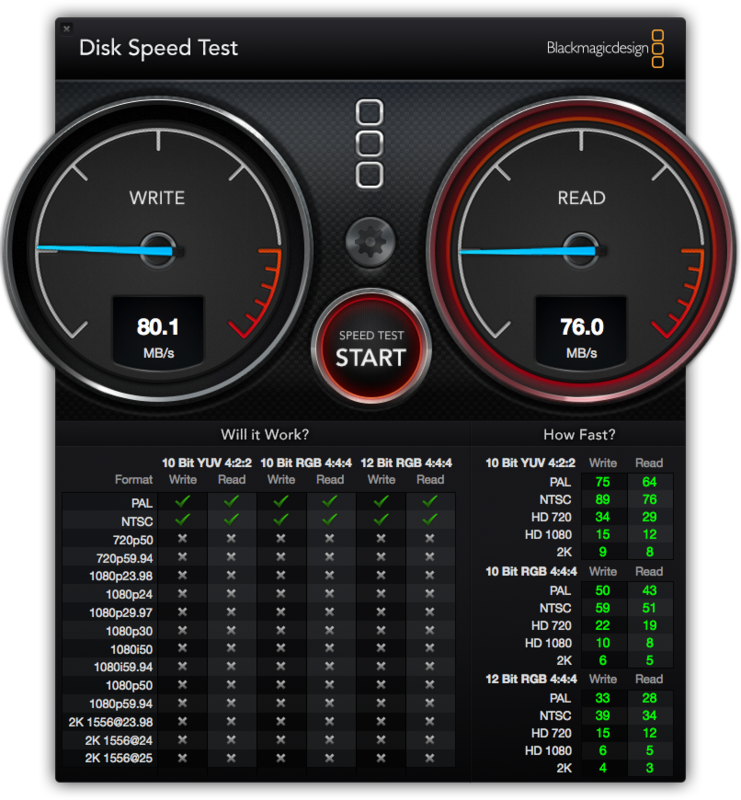 David Chieng who is handling the PR for WD also told me that the WD Red Pro has hardware vibration compensation because when you have a rack mount with more than 8 drives, vibration resonance becomes an issue. For more information on the differences, do checkout AnandTech’s coverage on the Western Digital Updates Red NAS Drive Lineup with 6 TB and Pro Versions. 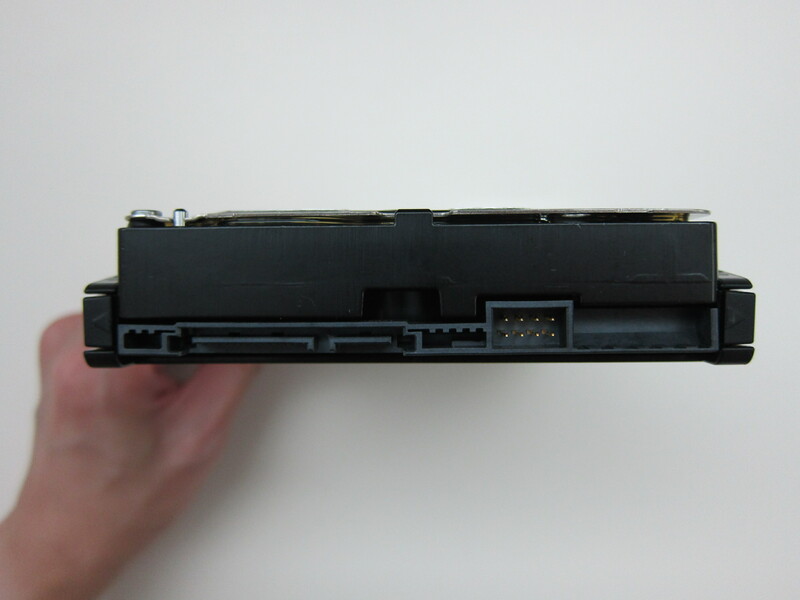 Installing all the four 3.5″ WD Red drives into Synology DS415play is pretty straight forward and it does not involve any screws or screwdriver. 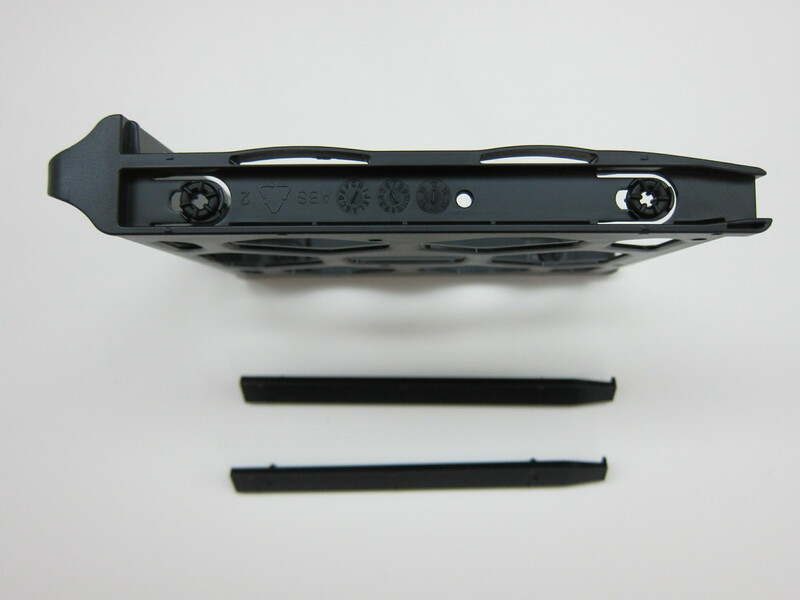 However, if you are installing the 2.5″ WD Red, you will need those. It took me less than a minute to install one 3.5″ WD Red into the Synology DS415play. So installing four drives should take you less than five minutes. 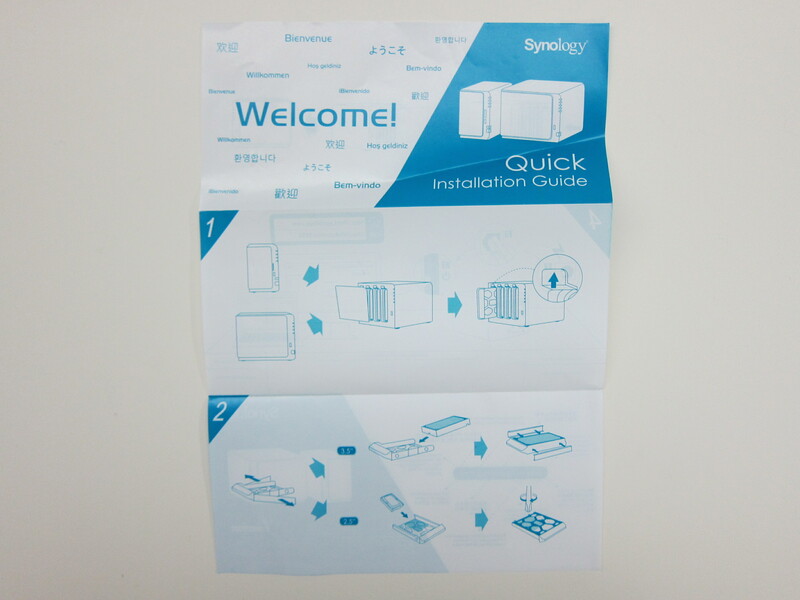 The setting up of the Synology DS415play is similar to that of the DS413j and hence I would not talk about it. Note that for the DS415play, the created volume cannot exceed 16TB and hence I have to choose 2 disks fault-tolerance under Synology Hybrid RAID as shown in the screenshots below. Storage01 refers to my Synology DiskStation DS210j on 2x WD Green 1TB. As you can see in real life tests, you will get about 80MB/s write and 76MB/s read on the DS415play on WD Red (NASWare 3.0) vs 43MB/s write and 65MB/s read on the DS413j on WD (NASWare 1.0). Of course there are other factors that affect the speed like your computer network speed/latency and the CPU/RAM/Network of the NAS. Storage Reviews did a pretty detailed benchmark on the DS415play, so do check them out if you need a detailed review on the DS415play benchmark. This page is generated on 19th April 2019, 04:38:31 (UTC) in 0.550s with 22 queries using 2.0 MiB of memory.